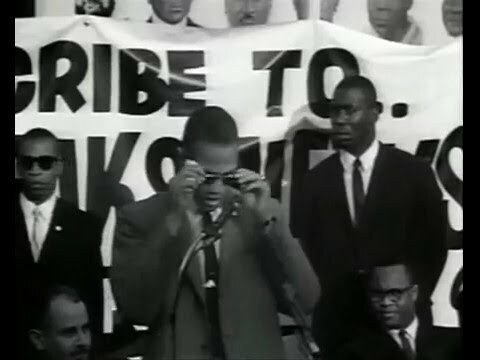 MALCOLM X: Who Taught u To Hate Yourself? What do u think of this picture? Am I the only one disgusted door it?